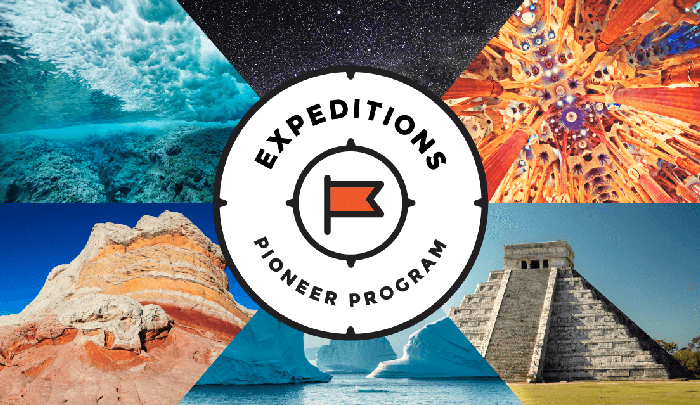 We are delighted to be part of the Google Expeditions Pioneer Program. The program has reached over one million pupils across the world so far and we were lucky enough to welcome Google during the first week of the program here in the UK. Imagine being able to transport a class of children to the Macchu Piccu or to the Egyptian Pyramids. Imagine being able to take them to Ancient Greece or give them the chance to explore the surface of the moon. Google Expeditions is a prompt for learning. It allows teachers to explore the world using virtual reality and ask the children to think about what they can see, what they can hear and what they may be able to smell or touch. It also allows them to say how they feel. 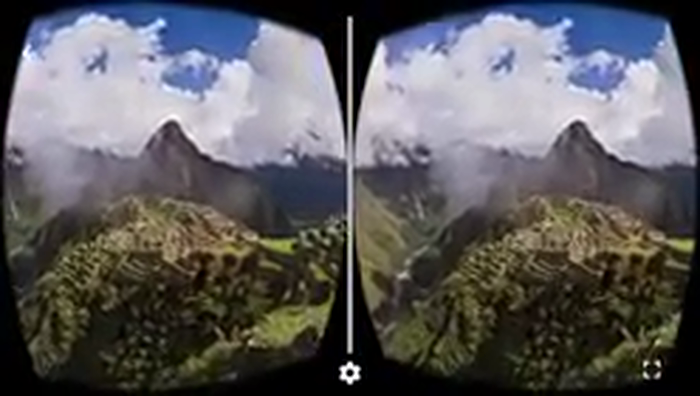 Take a look at how one of our teachers and children embraced the Google Expedition experience. As a school we are already exploring the creation of our own Virtual Reality and 360 degree filming. We have recored performance poems in 360 degrees, created unique experiences of locations in the UK and are focusing on developing e-safety resources through 360 storytelling. We hope you'll be inspired by our content as much as we were inspired on the Pioneer Program.